For its very own segment during the event, Vivo hosted a brand talk about the X21 with one of its representatives. Raffle prizes were also given away to the delight of lucky audience members. The tech-loving crowd was also treated to an appearance and two-song performances, “New Rules” and “Havana,” by Vivo brand endorser Maris Racal who excitedly mentioned that the X21 is the first smartphone in the Philippines to feature a future-forward In-Display Fingerprint Scanning Technology. and gaming experience, and an AI Face Beauty-enabled camera that boasts of dual pixel sensors which creates vivid pictures whether in low-light or backlight situations. The Vivo X21 also boasts of an all-new AI Game Mode feature which allows the device to intelligently detect once user launches a game and at this instant, transforms the smartphone from a mere phone to a dedicated gaming device. The in-display fingerprint technology was first launched at the CES 2018 early this year with Vivo following up on the promise of a launch of a smartphone carrying the said high-end feature with the eventual release of the X21. the SM Cybermonth 2018 launch. Along with Maris who entertained the crowd at the event, Vivo Philippines Vice President for Strategy Partnership Annie Lim was also present to give support for the brand. 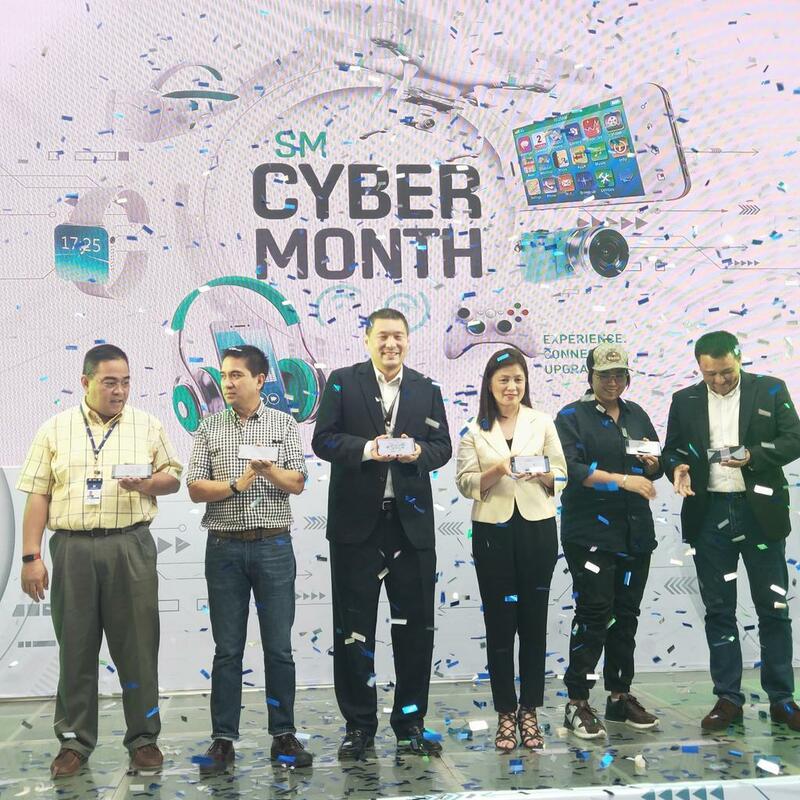 The SM Cybermonth 2018, to happen all month of August in all SM malls nationwide, is an event mounted by SM’s Cyberzone. Gadget enthusiasts will enjoy up to 50% off on gadgets and gizmos at participating Cyberzone stores plus a tech-citing showcase of the best and newest gadgets at the Tech X-hibit. 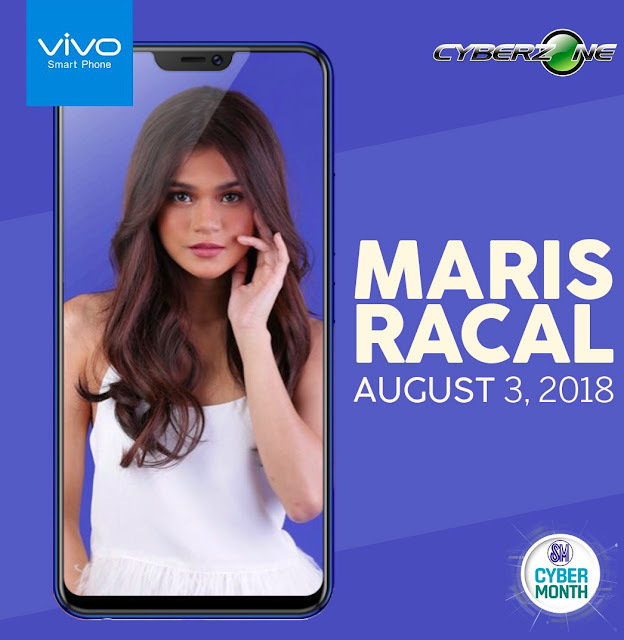 Get to own a Vivo X21 plus other Vivo smartphone products at the SM Cybermonth 2018, happening only at Cyberzone at your favorite SM mall.